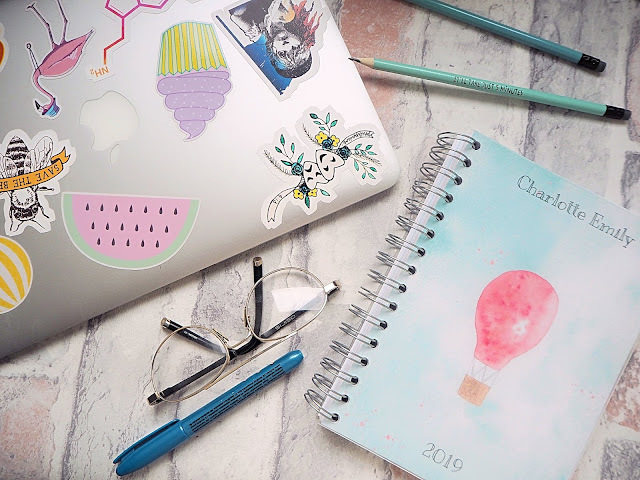 If you are a sucker for organisation and planning, like myself, or maybe it's your new year's resolution to get your sh*t together?! You've come to the right place. This year I want to discuss all the ways and tips on how I stay productive, organised and motivated, even during the darkest of times. Organising my life is something I find therapeutic and often takes my mind away from all the awful thoughts that it can sometimes conjure in my mind! If I was ever asked to pick an item that has helped me refrain from losing the plot or failing university, it would 100% be a planner or diary. 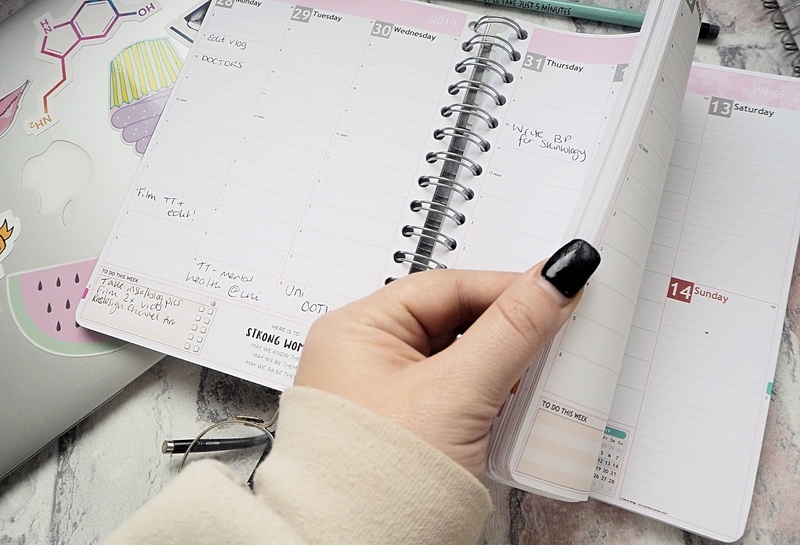 Although it seems like a pretty obvious thing to have, it literally completes my life when I've organised my week, know exactly when and where I need to be, alongside holding all of my exciting plans that I've got lined up for the rest of the year. Right, so a lot of you guys have questioned the planner I'm always referring to in my vlogs whenever I mention organising my blog/Youtube schedule. 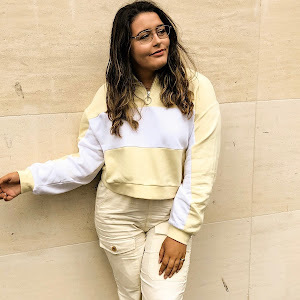 I always get asked about motivation, productivity and organisational tips, as I share my university life daily online. Many people wonder how I manage to upload weekly blog posts, daily vlog, create main channel videos, socialise and balance university work. It's definitely a challenge and it ISN'T easy but my lil personalised planner always saves the day! 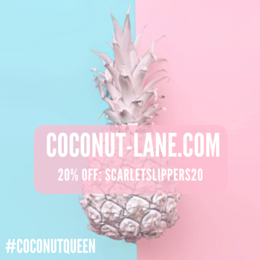 Something I love about this specific Personal Planner is that I designed the majority of it myself - the website is absolutely great, allowing you get to inject your favourite colours onto the pages, add your own features (like motivational quotes and mini to-do list sections) and choose when you want to start the planner. 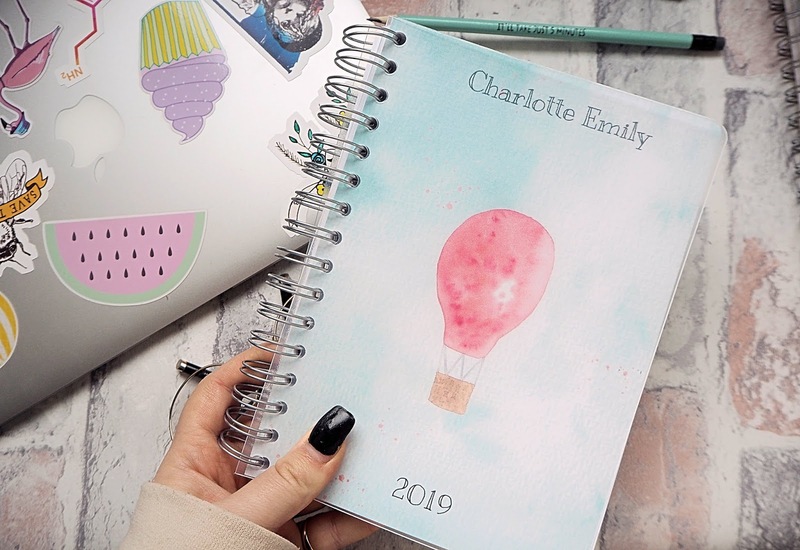 Many diaries prevent you from gaining productivity in the middle of the year because they always begin in January, but with Personal Planner, you can decide any time of the year to begin organising your life! When I can see a weekly spread of all my blog jobs, youtube tasks and any extra content that I need to get done, my anxiety and stress is eased. 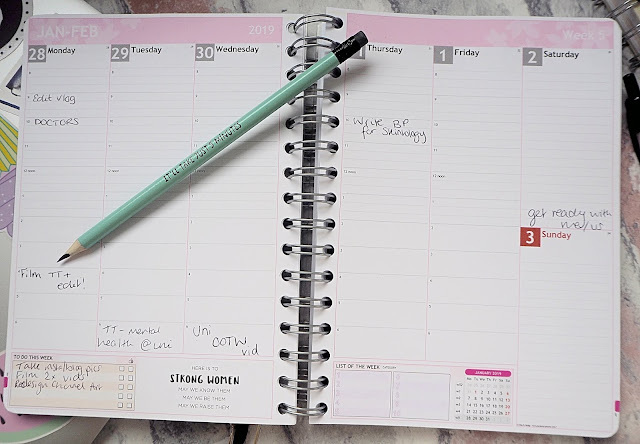 If your pal is a lover of planning, or your mum wants to be more organised, this would also be the perfect gift idea. Super thoughtful, extremely innovative and something that will be very practical! 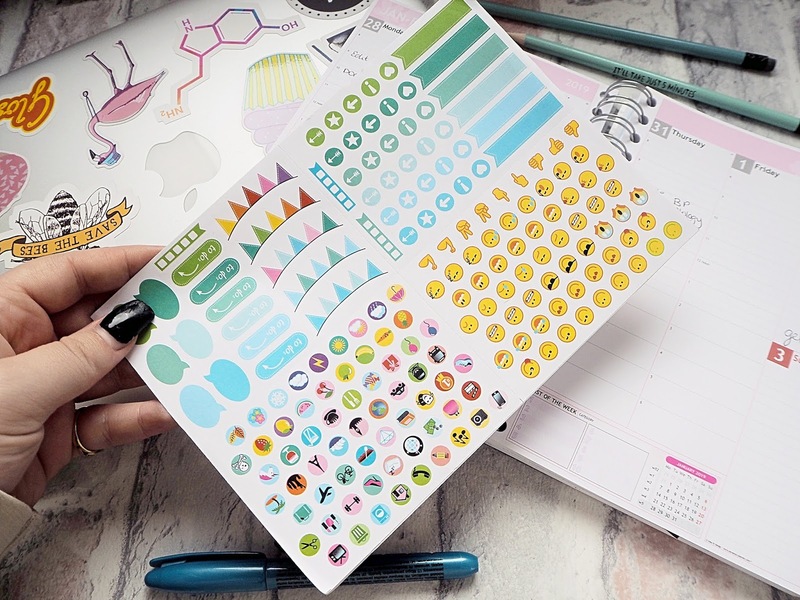 Now you know that planners are my number one way I stay organised - I mean, cmon, how satisfying is it when you start ticking off all those things from your to-do list?! I LIVE FOR IT HAHA! 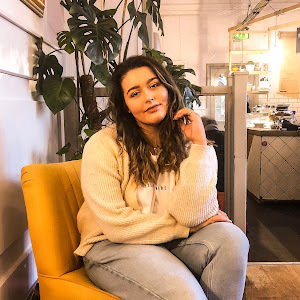 So...would you like this to become a mini blog series where I share all my favourite motivational tips, my hidden secrets as to how I balance my busy life and what apps you need to download to stay super productive? Lemme know by commenting below as it's something I'd be more than happy to share! Weekends are always the time I get the most work done so maybe a post on pushing productivity into the weekends too? I'd love to hear your thoughts and ways you guys stay organised! How do you stay organised AF?! 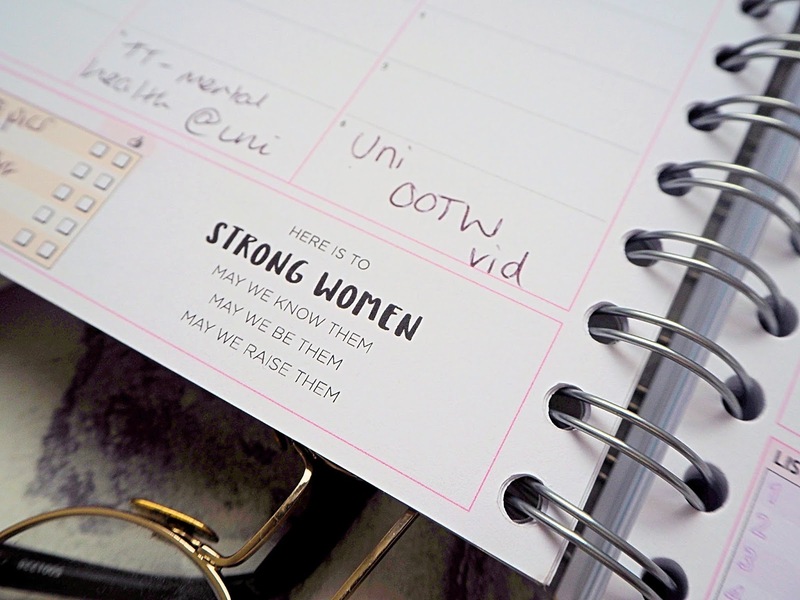 Would organisation be a lil less stressful if you personalised your own planner? #GIFTED - however, all opinions are honest and my own. It is amazing! Keeps me organised and keeps me happy.